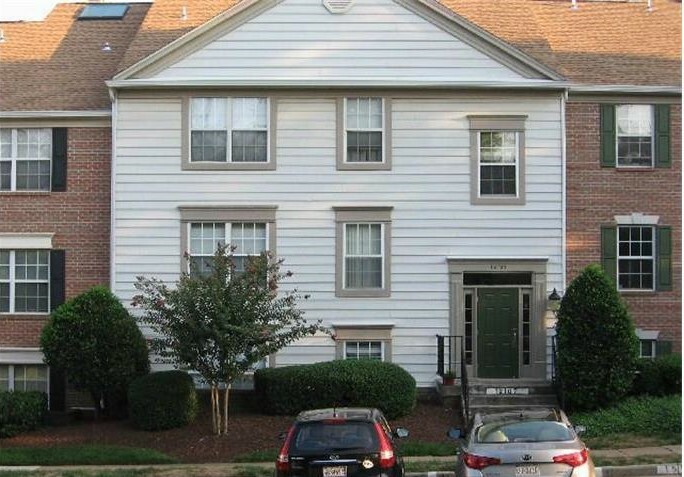 3bedroom / 2 bathroom condo in highly sought after Penderbrook! Great location and amazing amenities! Outdoor pool, tennis court, fitness center, & club house. Nearby Fair Oaks Mall, dining & entertainment options. 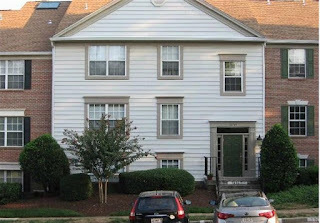 Easy access to Rt 50, I-66, & Metro.